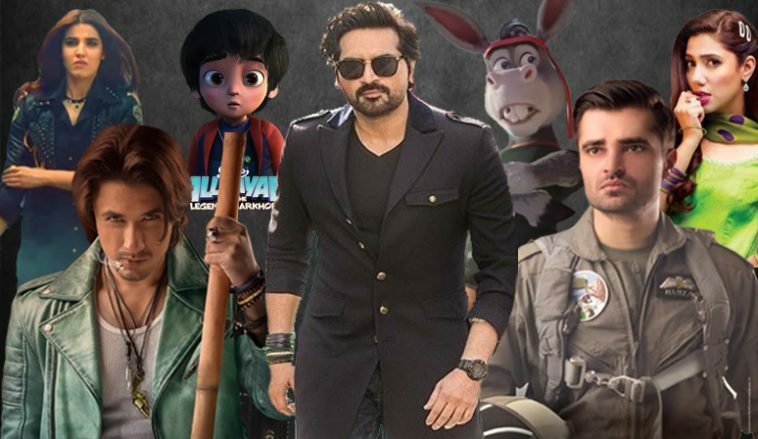 2018 has been a monumental year for Pakistani cinema with about 21 films released, a large number of them being decently budgeted projects with above-par production quality. 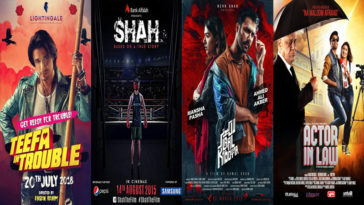 While the cinema scene had been gaining momentum since 2013 when Waar shattered box-office records and created much curiosity about the country’s cinematic potential, the current year saw audience interest balloon quite significantly, as can be surmised from the theatrical revenues for Pakistani productions. 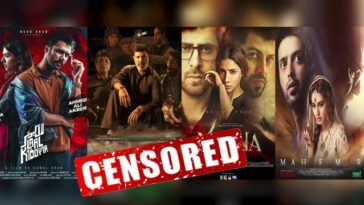 In a major milestone, Pakistani films’ cumulative gross for the year crossed the 200 Cr mark for the first time in the country’s history, based on the figures compiled from box office tracking website Boxofficedetail 2018 saw at least 5 movies surpassing the 10 Crore mark, and a whopping three also managed to break the 30 Crore barrier. In a healthy sign, the top-grossing films belonged to diverse genres. Featured on the list were romantic and action comedies, animated films for kids, patriotic action flicks as well as thought provoking, coming of age films. Here’s our lowdown on the 10 films that set the box-office on fire in 2018. 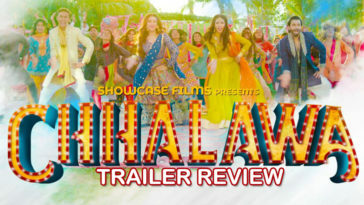 Released over the festive Eid-ul-Azha period, the sequel to Jawani Phir Nahi Ani starring now well-known band of man-bros was well received by both critics and the audience. Its tongue-in-cheek political commentary and Vasay Chaudhry’s well timed comedic jibes were much appreciated, and similarly the audience lapped up scenic locales of Turkey and Greece where the movie was extensively shot.It managed to gross an earthshaking 52 crores, per official figures, to take the record of the highest grossing film, Pakistani or foreign, in the nation’s history. 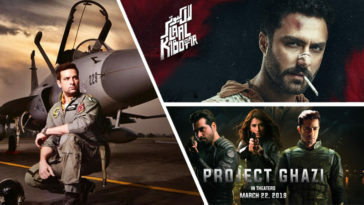 Much was expected from this movie, and its heady mix of air-force acrobatics, romantic drama and Hamza Ali Abbassi worked wonders at the box office. 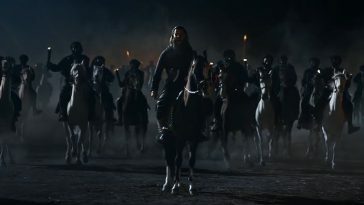 Produced by Momina Duraid, PHJ also starred the much in demand Ahad Raza-Mir, Haniya Amir and Shaz Khan in important roles, and featured everything from battle sequences to shaadi song-and-dance numbers. 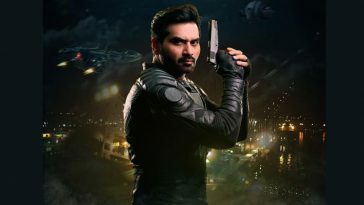 Released alongside JPNA2, the movie was a smash hit and earned over 35 Crores. 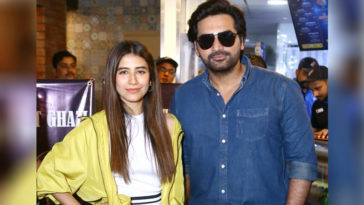 While Teefa in Trouble’s release was timed right in the aftermath of Ali Zafar’s harassment scandal, the audience didn’t seem to care and pushed all the negativity aside and came in droves to watch the Channo star’s cinema debut. 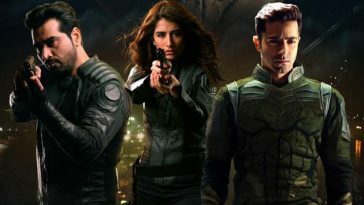 The film was much appreciated for its well-choreographed action sequences and polished production values, however, we could not say the same for its plot, which lacked substance and plausibility. It managed to gross a spectacular figure of about 33.5 Crores over a non-holiday release period. Afzal “Rambo” Khan, whose slapstick brand of comedy brought him much fame during the mid-1990s, made a solid comeback, albeit in an animated avatar with Aziz Jindiani’s “The Donkey King”. Kids lapped up the movie’s slick animation, elaborate song and dance numbers and hilarious one-liners. Still running in theaters, the movie has managed to earn about 22.8 Crores so far. Our favorite from the list, 7DMI featured a creative and whimsical plot with heavy doses of fantasy and romance. The script by Faseeh Bari Khan was completely on point, with intelligent one liners that brought the house down. 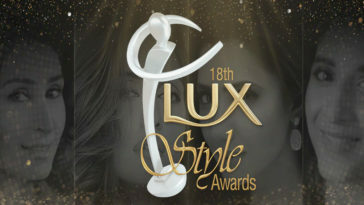 Moreover, the CGI and performances by Mahira Khan, Shehryar Munnawar, Javaid Sheikh and Amir Qureishi were pitch-perfect. 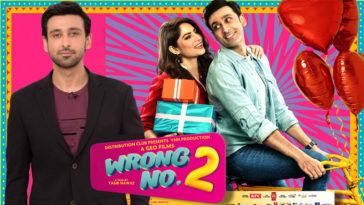 Released over Eid-ul-Fitr, the movie suffered from limited screen space – it premiered alongside 6 other films, with the double whammy of two major foreign productions following only a couple of days later. It still managed to earn a decent 11.5 Crores. 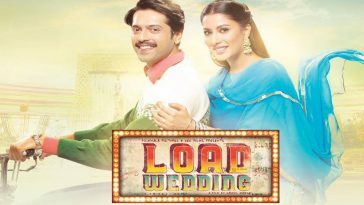 Nabeel and Fizza’s social satire, starring Filmwala regular Fahad Mustafa alongside Mehwish Hayat, was released over the crowded Eid-ul-Azha period and suffered at the hands of its mightier rivals JPNA2 and PHJ. 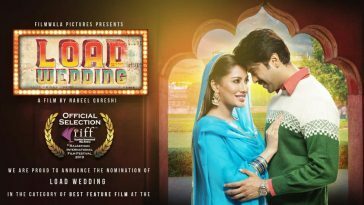 Critics lauded the film for its very tongue-in-cheek take on local wedding culture, and it earned a respectable 9.5 crores. The first release of 2018, Parchi was an Islamabad/Rawalpindi shot crime-caper with ample doses of comedy and drama. 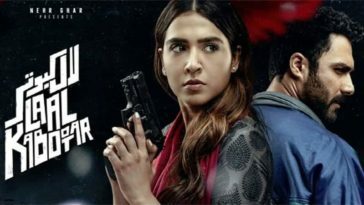 The film featured Ali Rahman Khan and Hareem Farooq in its main roles and was backed by a popular soundtrack. It managed a decent run, earning an estimated figure of 9.2 Crores over its lifetime. This Asim Abbasi directed family drama was critics’ favorite for the year, and was deservedly selected as Pakistan’s nomination for the Oscars. Sanam Saeed, Amna Sheikh and Beo Rana earned major brickbats for their fine performances. The film’s nuanced take on dysfunctional family relationships was appreciated just as well. The audience thronged to the theaters in droves resulting in the movie’s lifetime gross of about 7.5 Crores. 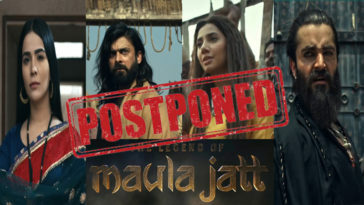 The Moamar Rana comeback, directed by Imran Malik, like 7DMI suffered at the hands of a crowded Eid-ul-Fitr release period. While its patriotic theme against the backdrop of Kashmir was timely, the melodramatic treatment was ill suited for contemporary audience tastes. It managed to earn approximately 6.5 Crores. 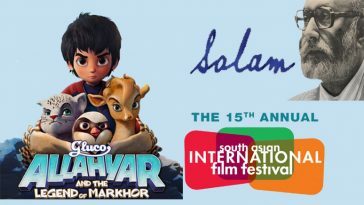 The second animated feature on the list, the movie earned much pre-release hype from its well-animated trailer depicting the environs and wildlife from Northern Pakistan. Its story containing important moral lessons on unity and tolerance, alongside the importance of wildlife conservation was much appreciated. The movie capped its earnings at a respectable figure of 5.5 crores. I work as an economist and maintain an active interest in Pakistani cinema.